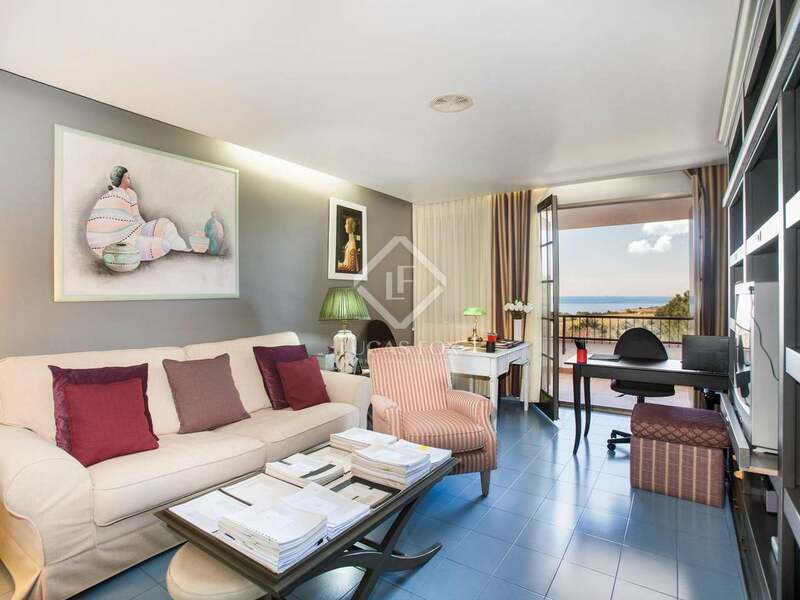 Located in the exclusive Can Teixido residential area of Alella, this unique property enjoys all of the prestige and private security that this neighbourhood is famed for. 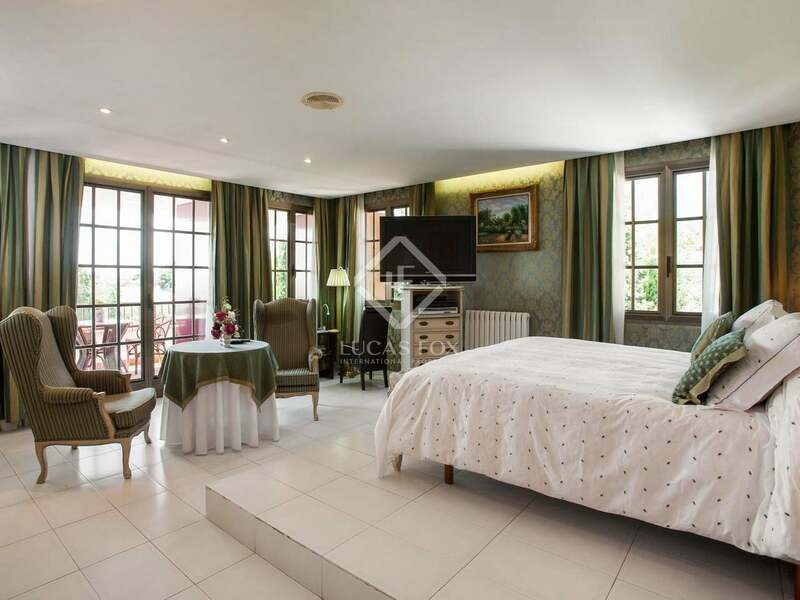 Spread over 2 floors plus a basement, the villa offers a total of 6 bedrooms and 5 bathrooms, including staff quarters and a spacious, bright master suite with a reading area, terrace, dressing room and large en-suite bathroom. 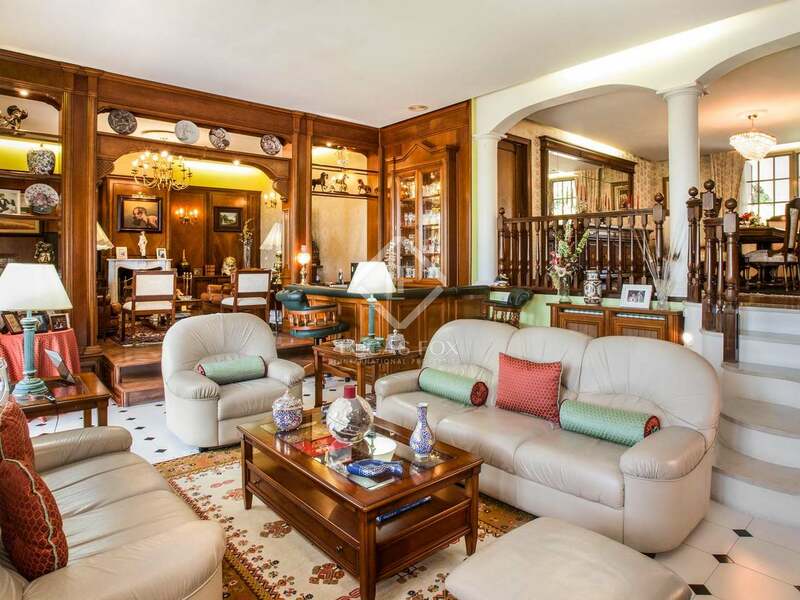 The split level living area has a fireplace and seating area with a separate dining room. 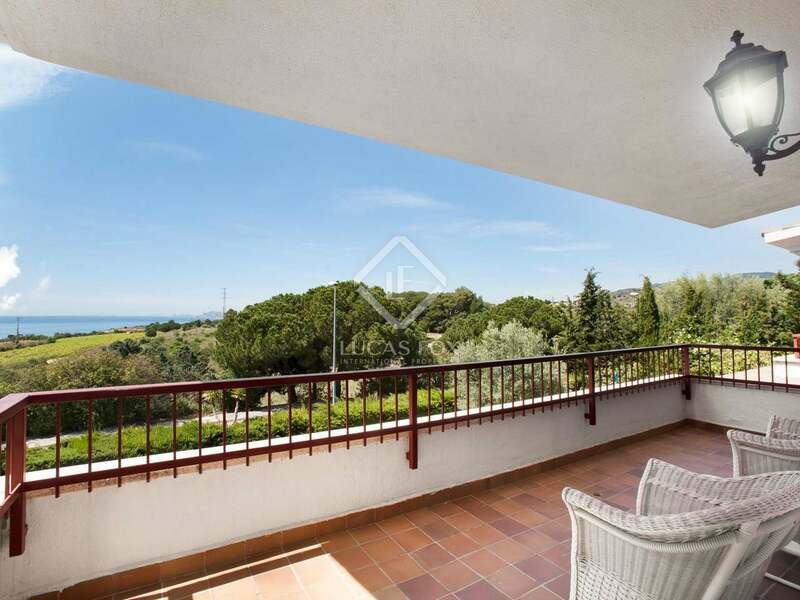 Sea views can be enjoyed from the top floor and the very private garden that surrounds the house has a beautiful porch and an inviting swimming pool with garage parking provided in the basement. 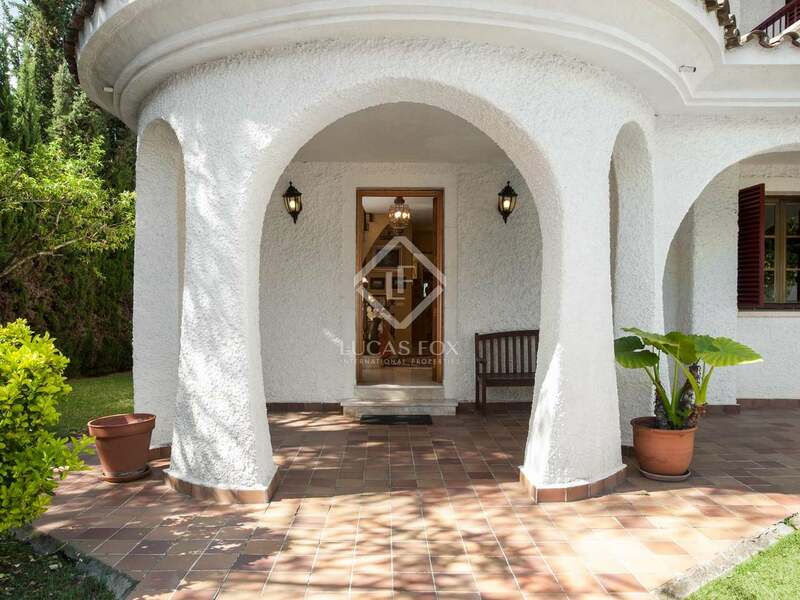 A unique architectural feature of this property is the series of large arches that run along the façade; creating a pleasant, shady place for outdoor dining and framing the pretty view of the garden and pool. 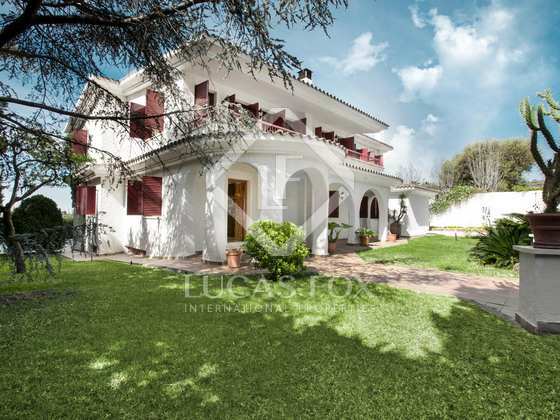 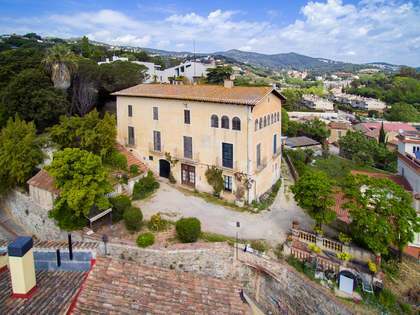 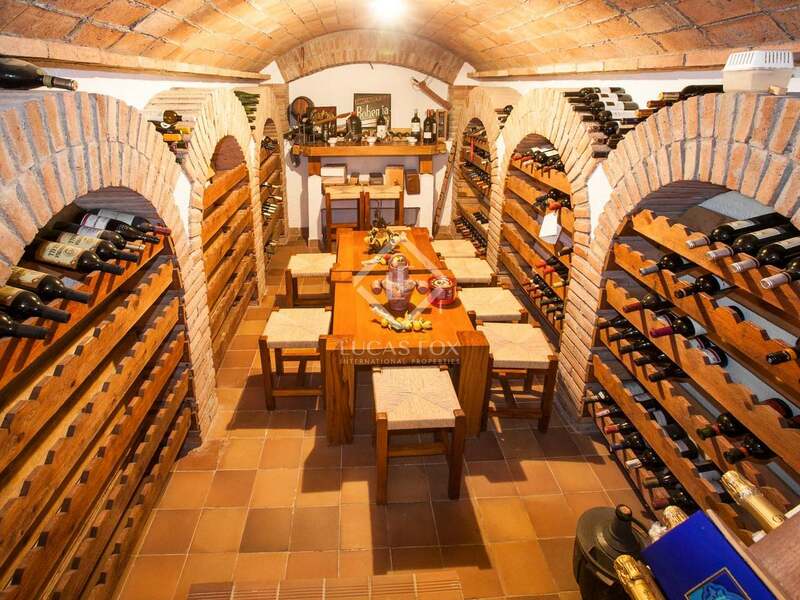 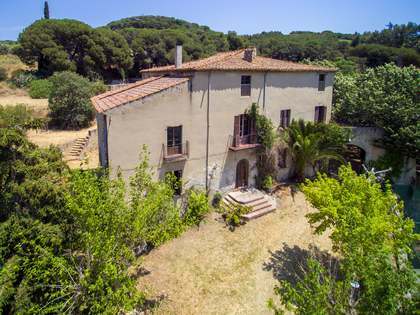 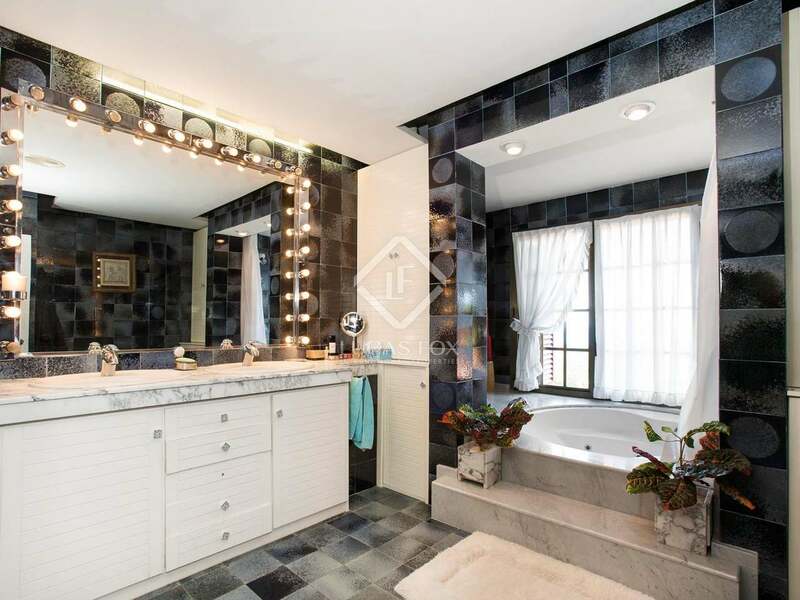 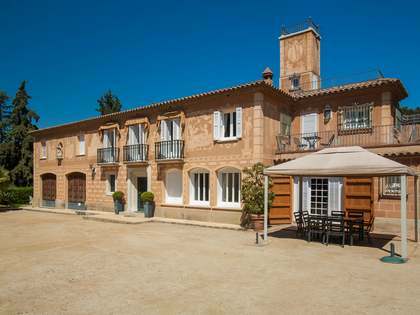 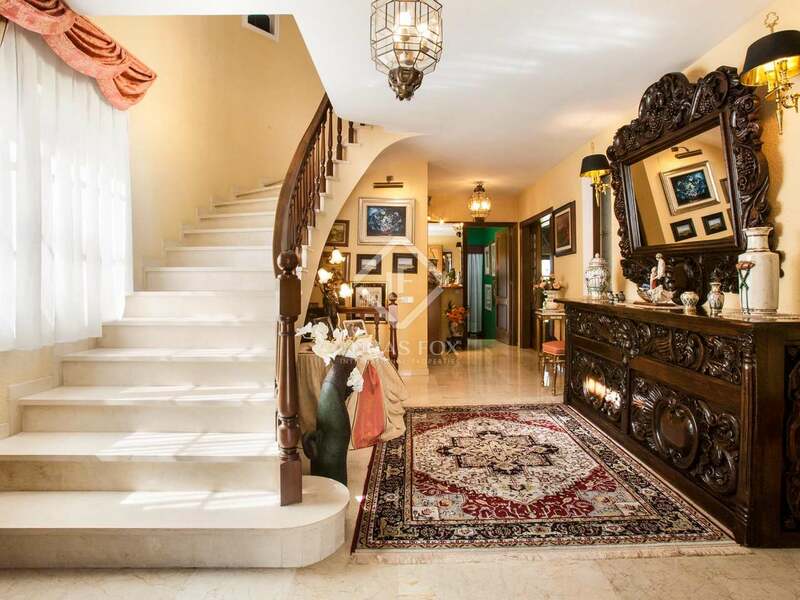 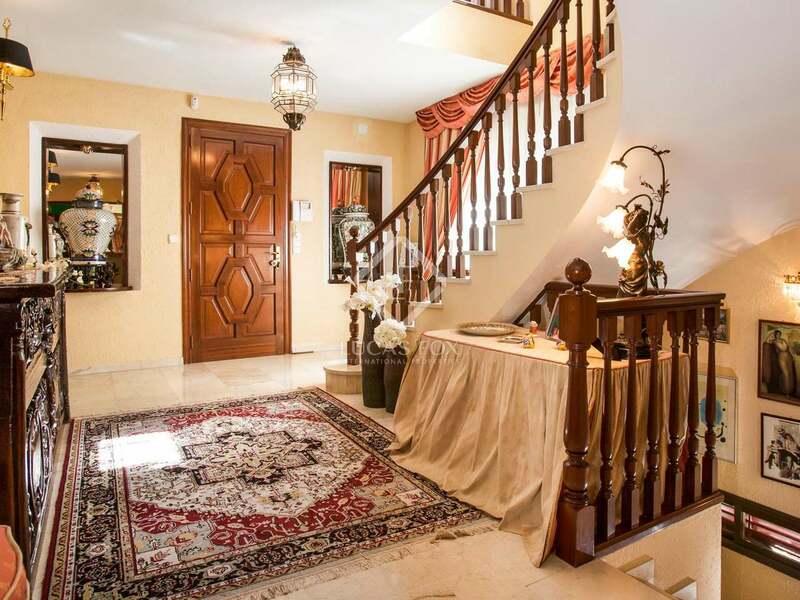 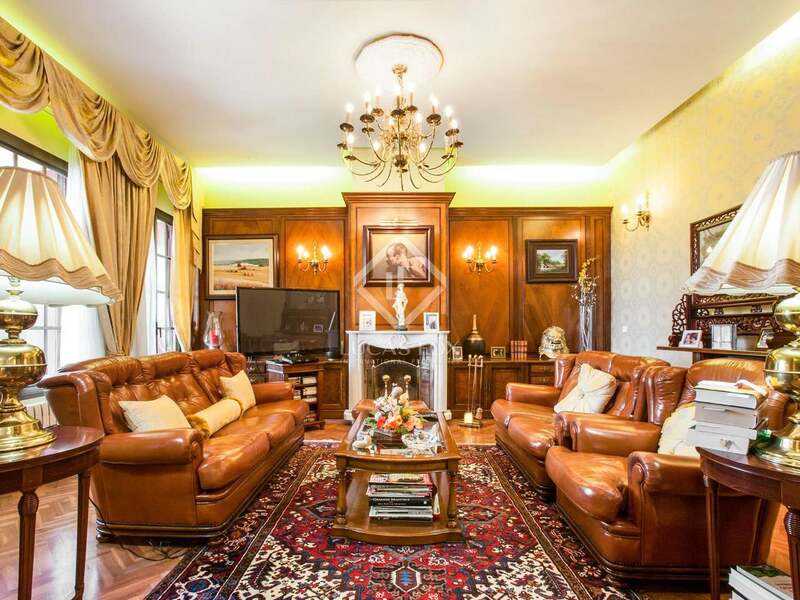 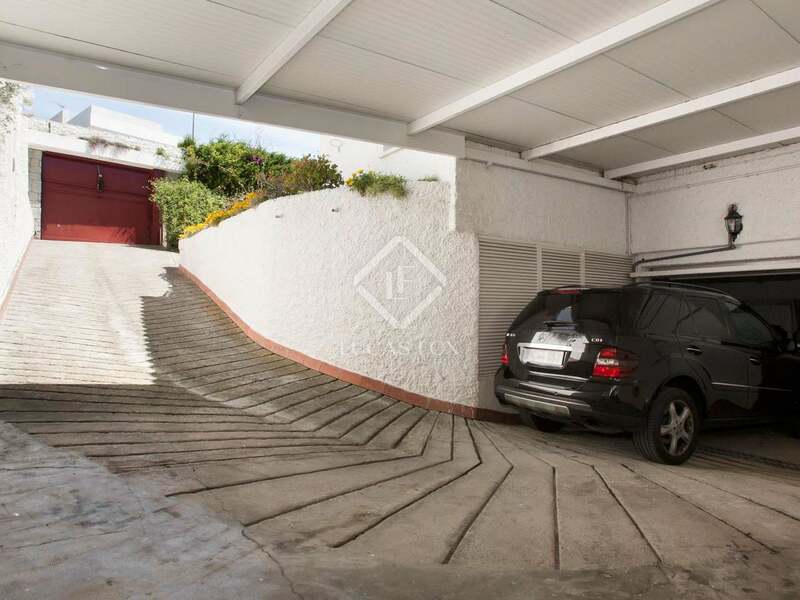 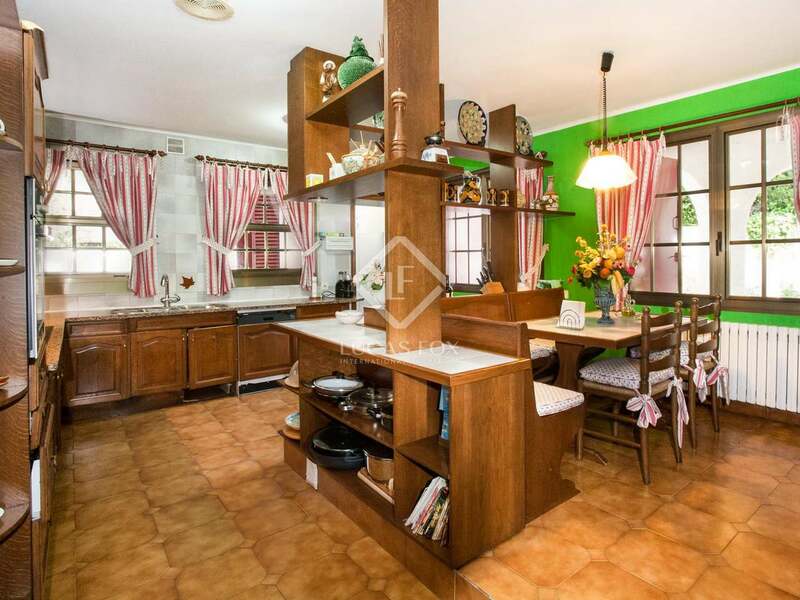 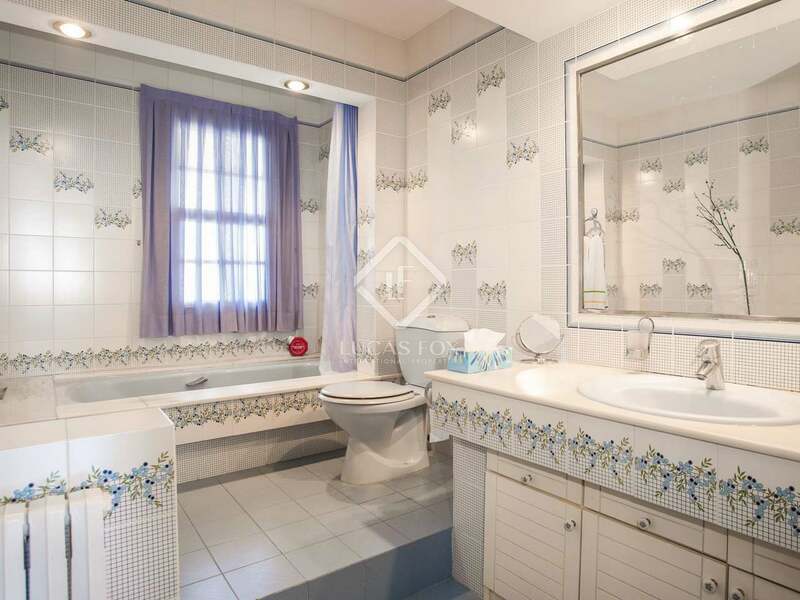 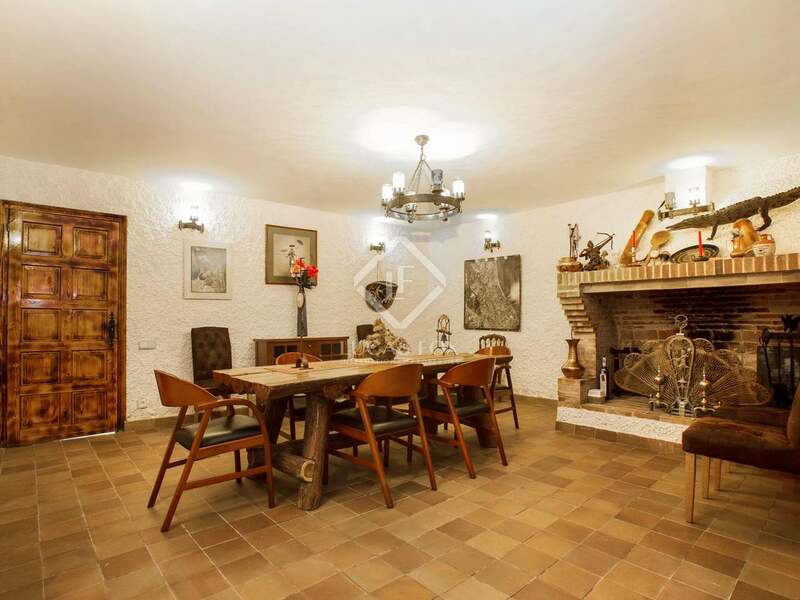 With some updating of the interiors, this villa would make an outstanding family property. 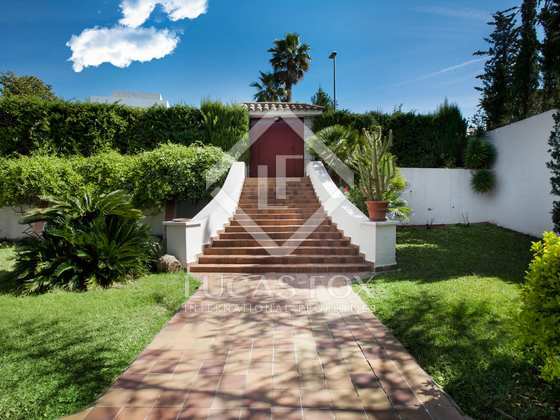 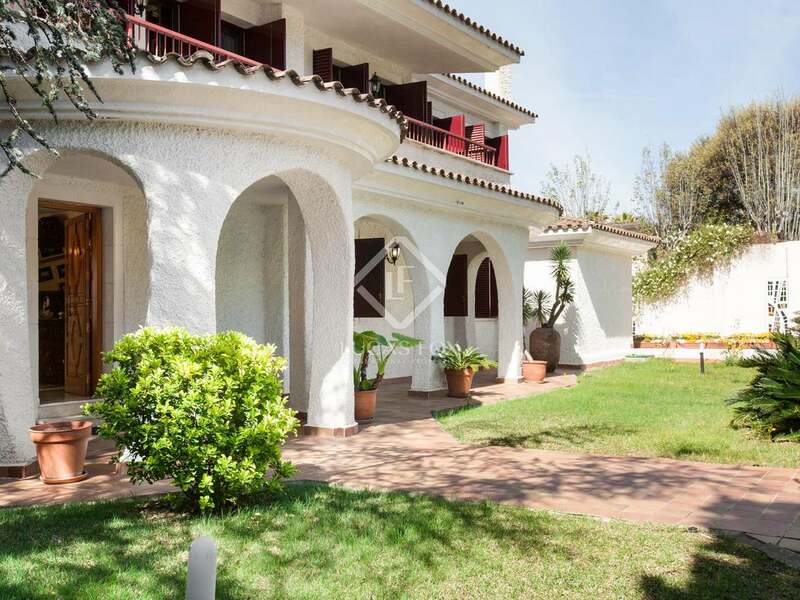 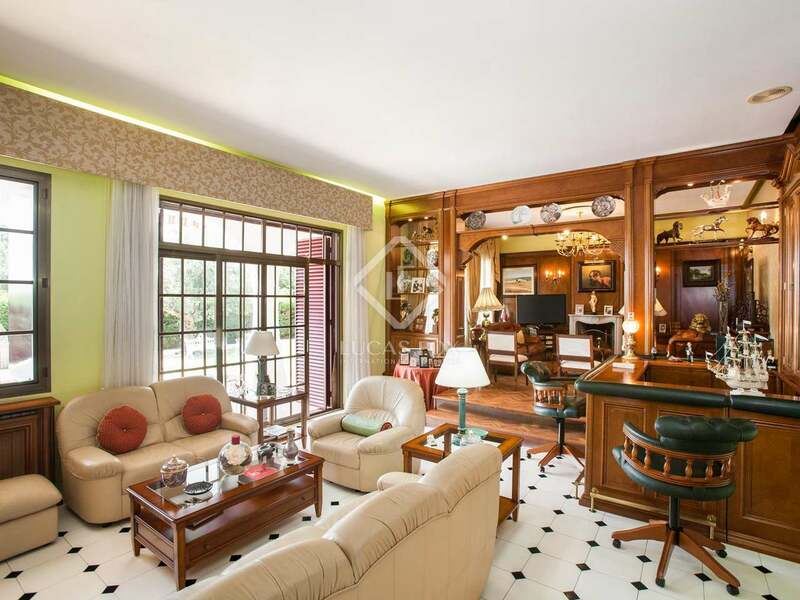 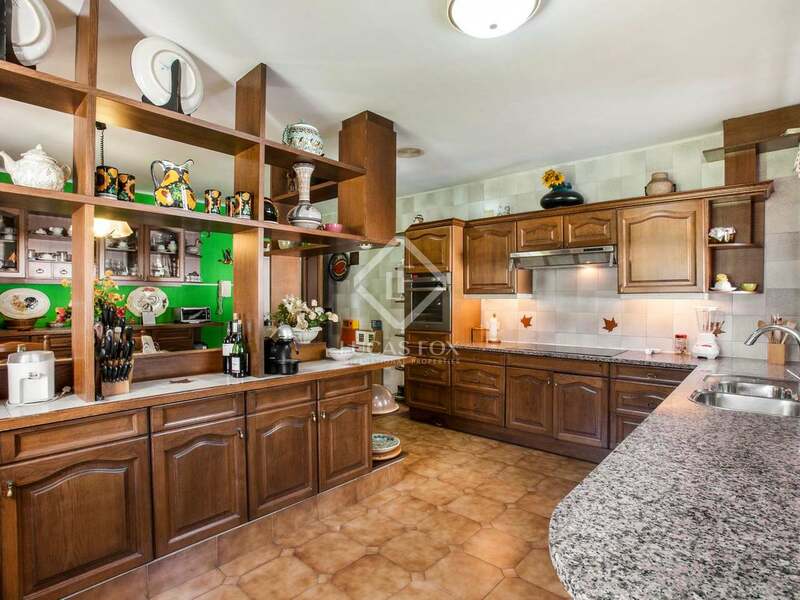 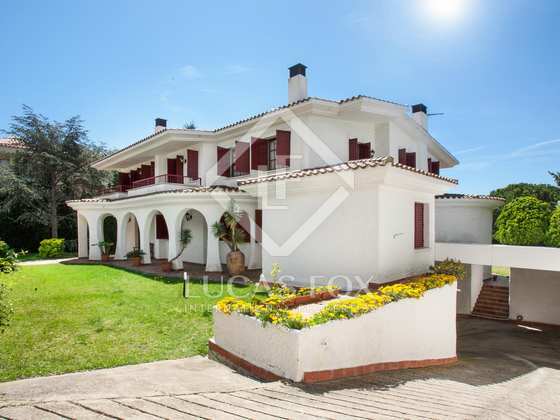 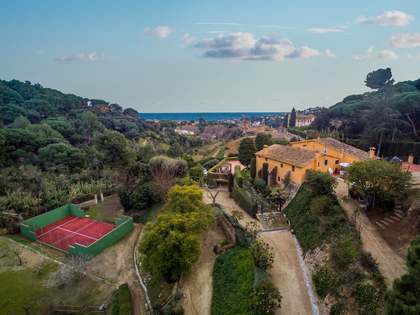 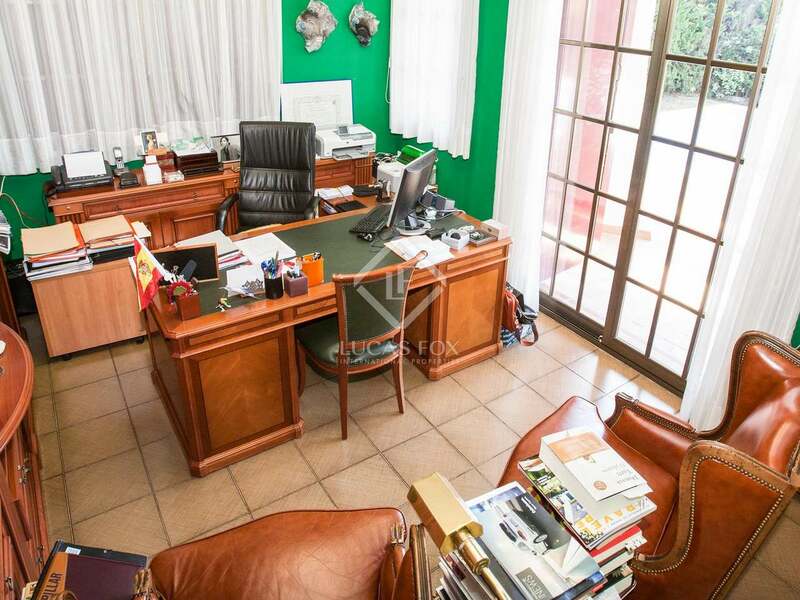 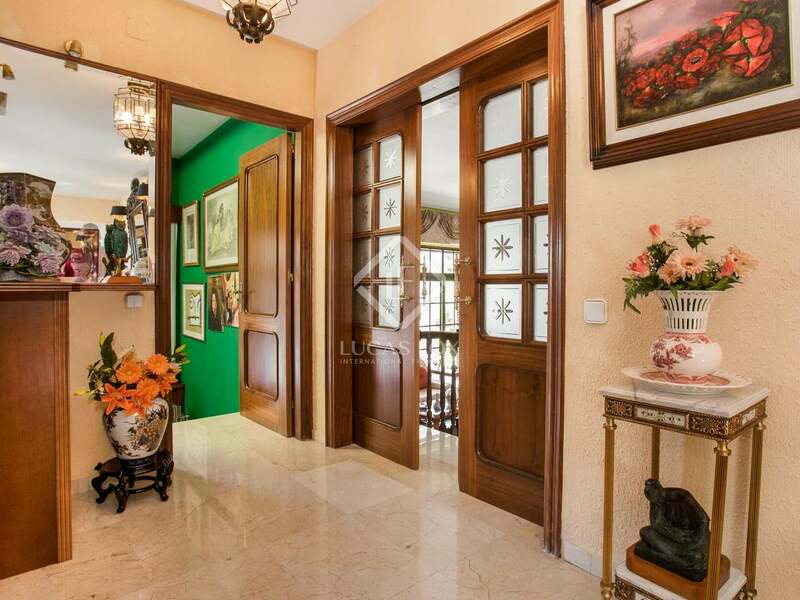 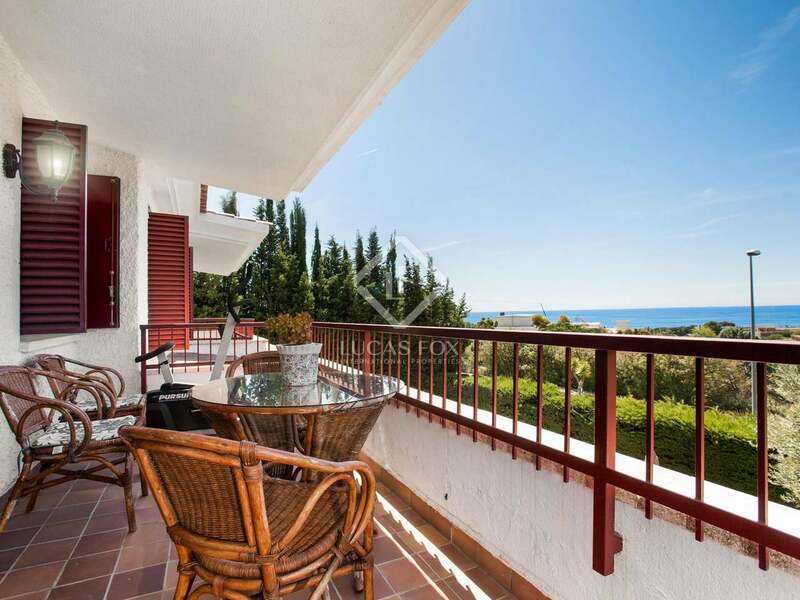 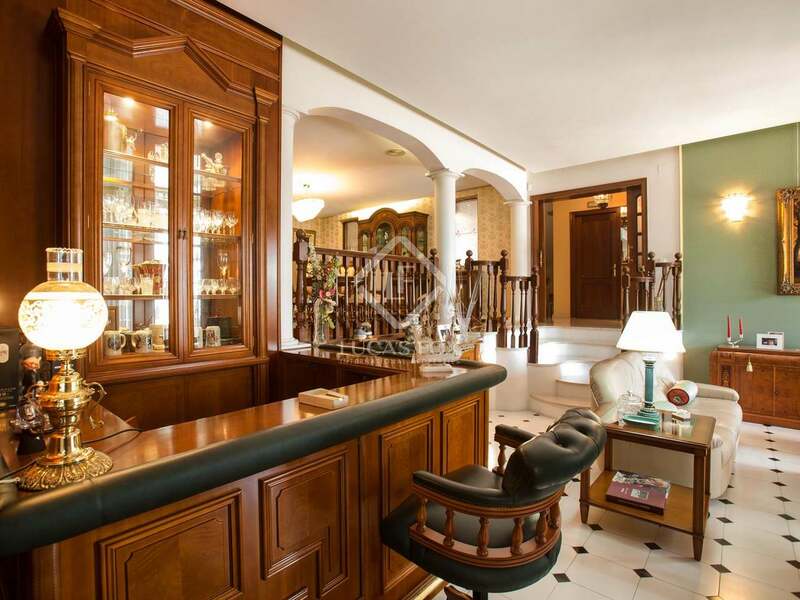 Property located in one of the most sought-after areas of Maresme, Can Teixido in Alella. 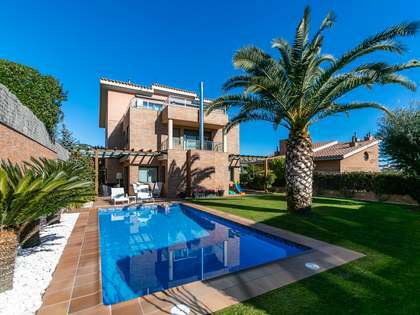 5 minutes away from El Masnou marina and beaches, Hamelin International School, and 15 minutes from Barcelona.